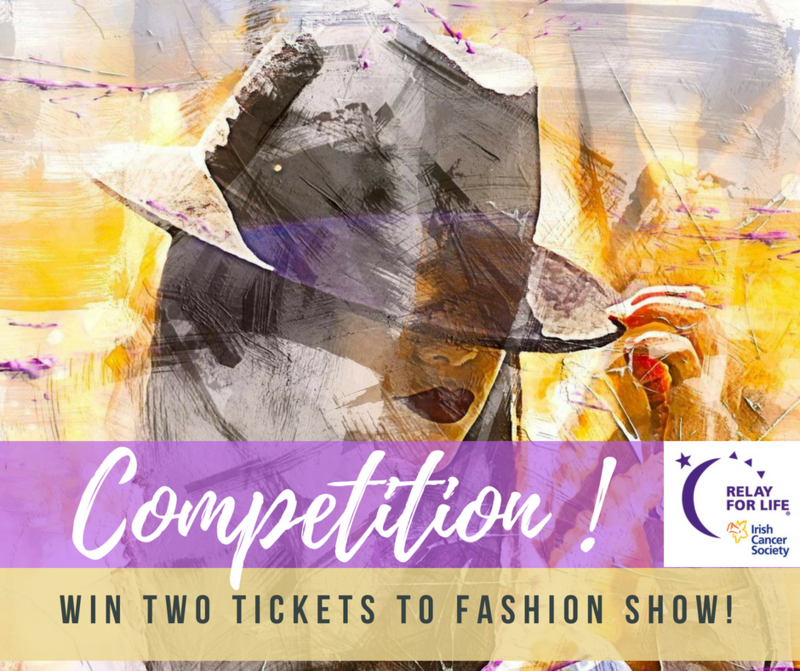 Enter for a chance to win two tickets to Team ACCESS Fashion Show 2018 in aid of Relay for Life Wexford !!! Competition ends on Monday 11th June 2018 at 10pm and the lucky winner will be announced on Tuesday 12th June 2018. Don’t miss the chance to win this lovely prize !!! 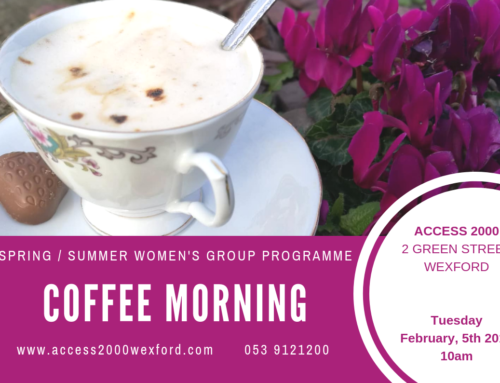 The competition is being run by the Access 2000 Wexford CLG, which is Community Education Project. This competition is in no way sponsored, endorsed or administrated by, or associated with Facebook . 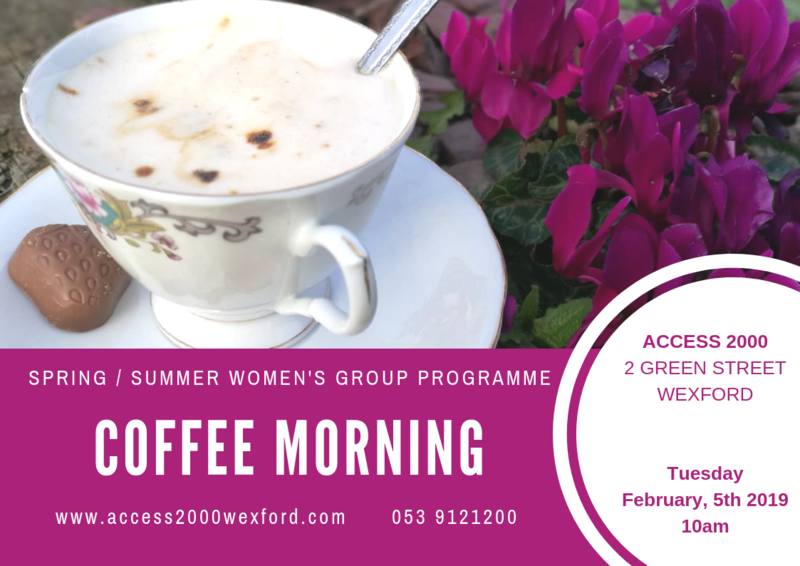 Any questions, comments or complaints regarding the promotion will be directed to the ACCESS 2000 Wexford CLG, not Facebook.